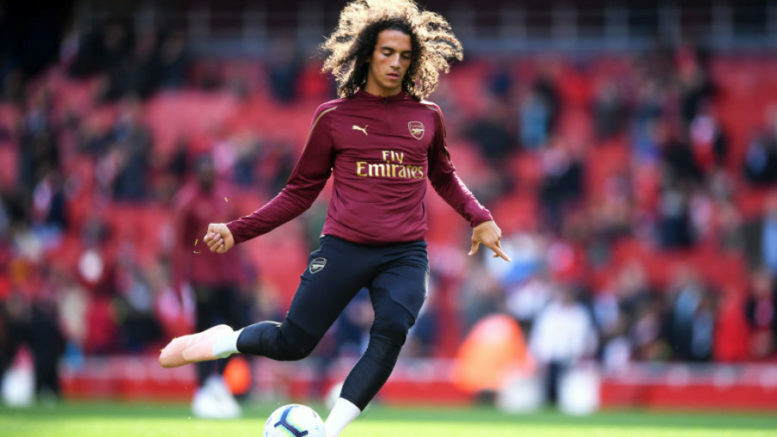 Arsenal starlet Matteo Guendouzi quickly convinced his boss Unai Emery that he was set for the first team. Many were shocked when the 19-year-old was starting matches from the very start of the campaign. But the central midfielder had managed to convince his manager that he was ready before the season even began! “The first impression from him is very good,” Emery told the Evening Standard. “We saw this from the first weeks of pre-season when he arrived here and started training. “His adaptation was very quick. Now his progress is very good. He is very young. We played with Lucas Torreira and Guendouzi as midfielders at Manchester City. Be the first to comment on "Teenager convinced Unai Emery with Arsenal commitment"